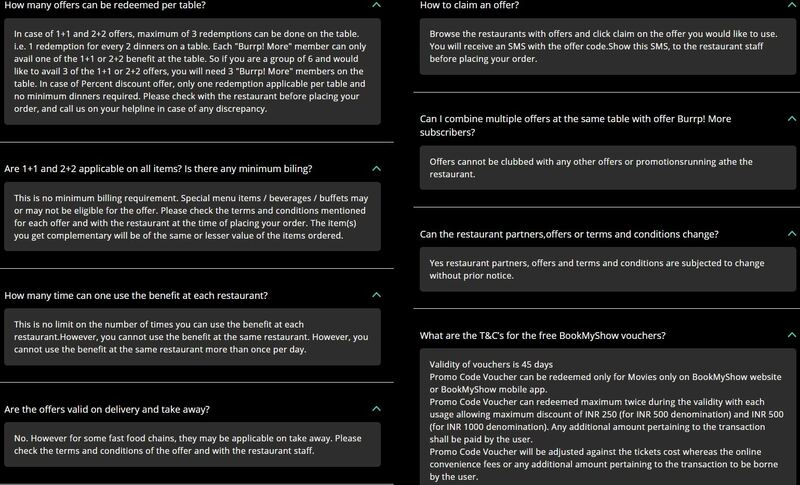 Burrp More is similar to Zomato Gold which gives you 1+1 on food and 2+2 on drinks at many restaurants, cafes and bars. 1 year subscription is priced at Rs 599 which additionally gives you a BookMyShow voucher worth Rs 1000. 6 months subscription is priced at Rs 399 which additionally gives you a BookMyShow voucher worth Rs 500. When you visit the restaurant simply claim the offer and you instantly get an sms with offer code. On app also you get the code. The T&C’s for the free BookMyShow vouchers? Promo Code Voucher can be redeemed only for Movies only on BookMyShow website or BookMyShow mobile app. Promo Code Voucher can redeemed maximum twice during the validity with each usage allowing maximum discount of INR 250 (for INR 500 denomination) and INR 500 (for INR 1000 denomination). 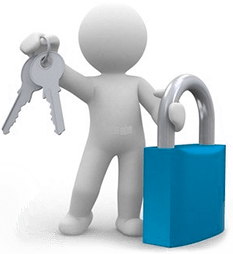 Any additional amount pertaining to the transaction shall be paid by the user. Promo Code Voucher will be adjusted against the tickets cost whereas the online convenience fees or any additional amount pertaining to the transaction to be borne by the user. Promo Code Vouchers cannot be combined with any other ongoing offer. Multiple vouchers cannot be clubbed for redemption. Voucher valid PAN India across all Cinemas associated with bookmyshow. If lost/misused, Promo Code Voucher(s) cannot be replaced/refunded and cannot be revalued. Void if resold, cannot be exchanged for point(s) or cash & cannot be re-validated. Basically RS. 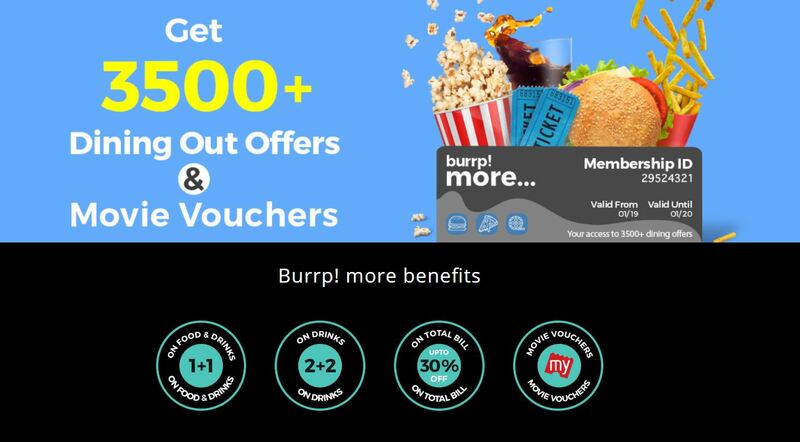 1000 BMS voucher and Burrp offer for Rs. 600 only! Vu! So simply by paying 600 we will get 1000 voucher? And idoes voucher getting instant? BMS voucher is instant and you get on the mail with payment summary. My preferred choice is Zomato Gold which I’ve been using since launch but occasionally also use burrp for 15-20% discounts at the restaurants which are mostly not available on zomato as well as dineout. Basically yesterday got this banner on burrp app and I subscribed it specially cos of the BMS offer and to my surprise it got good number of restaurants covered under Buy 1 Get 1 offer in Kolkata 210 restaurants to be exact. They do have some restaurants under BOGO which you can try without subscribing. Links to different cities with free 1+1 offers. Tried buying… got payment failed page twice and an error saying Not an authenticated user. Money also got deducted twice. Then within few mins I received a call from them saying that they will send me subscription details & bms voucher right now and refund the money by tomorrow for 1 transaction. is this BMS gift card or winpin code ?